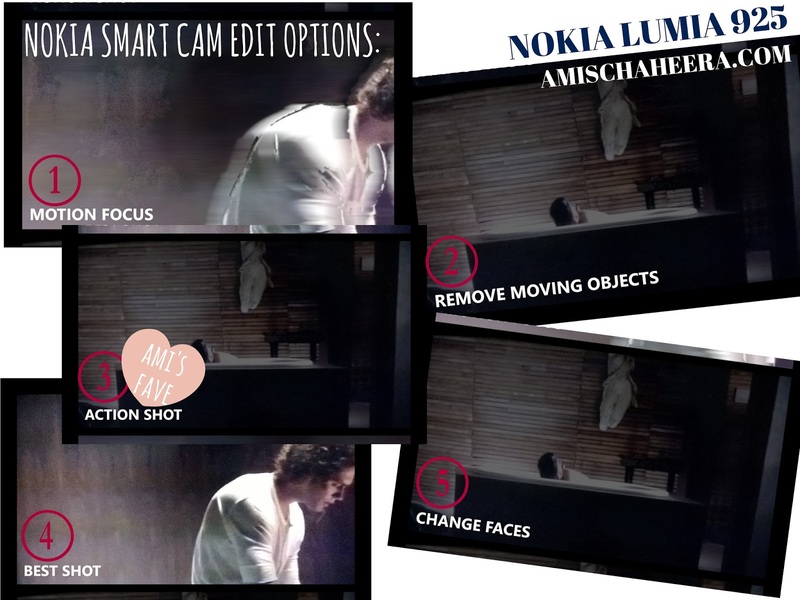 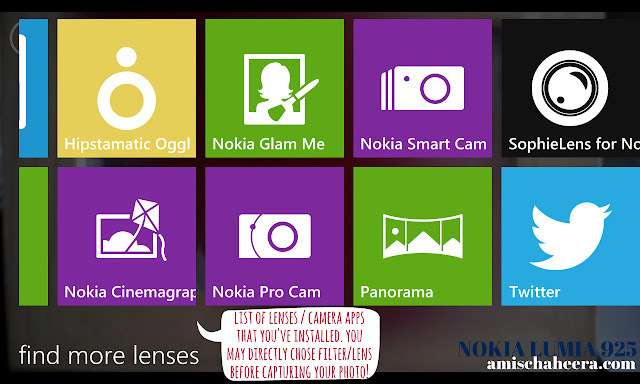 Let's move on to CHANGE LENS option, now what in the world is that?? 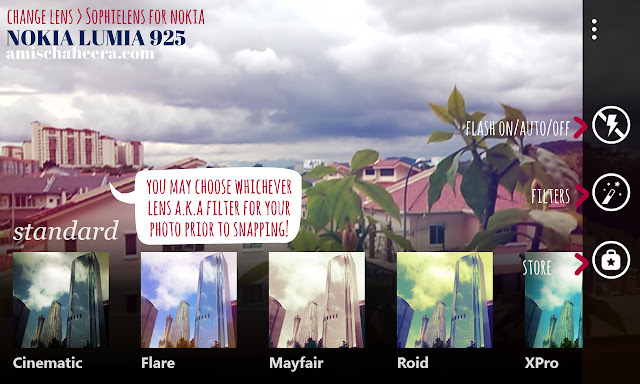 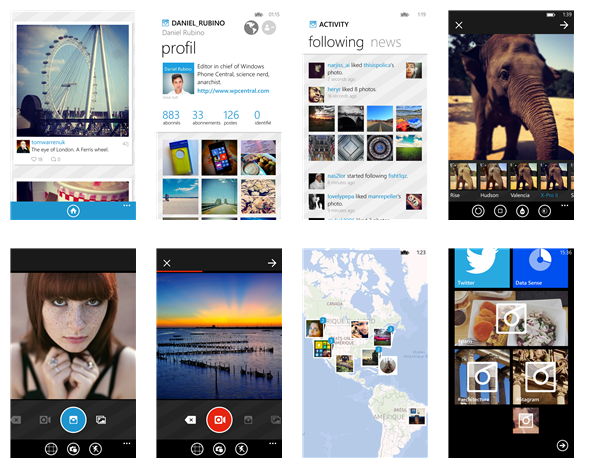 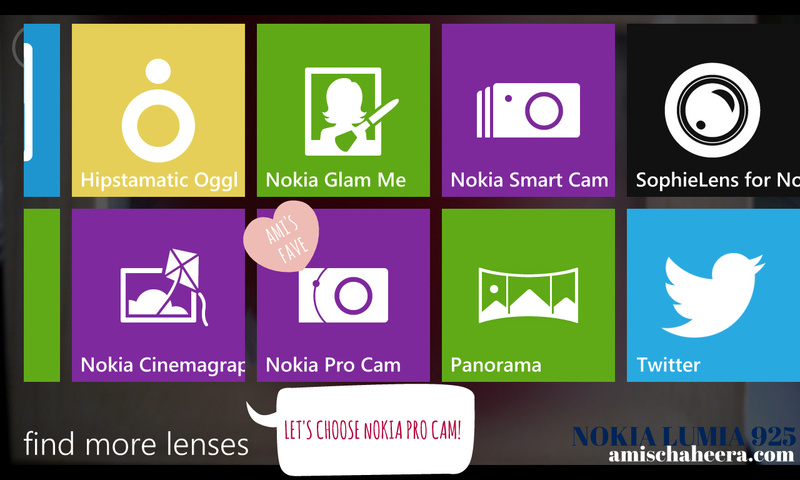 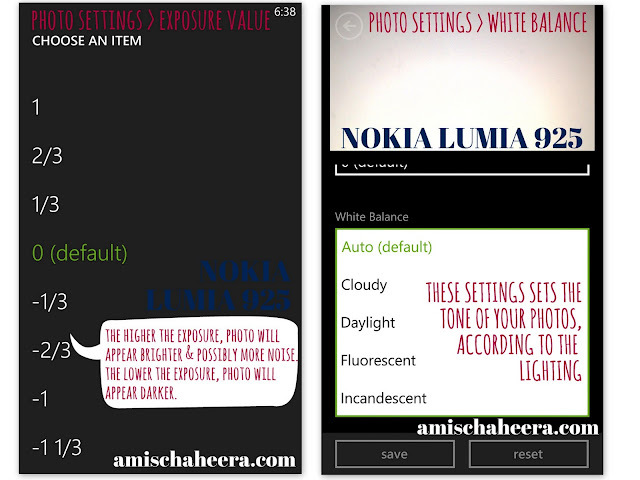 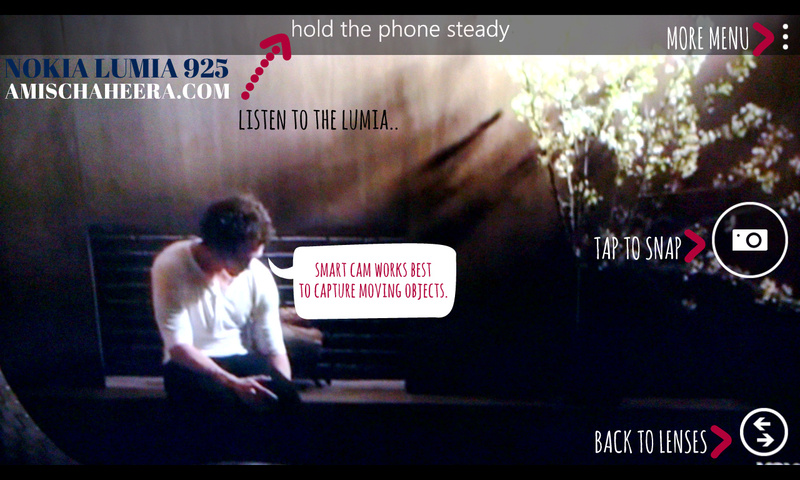 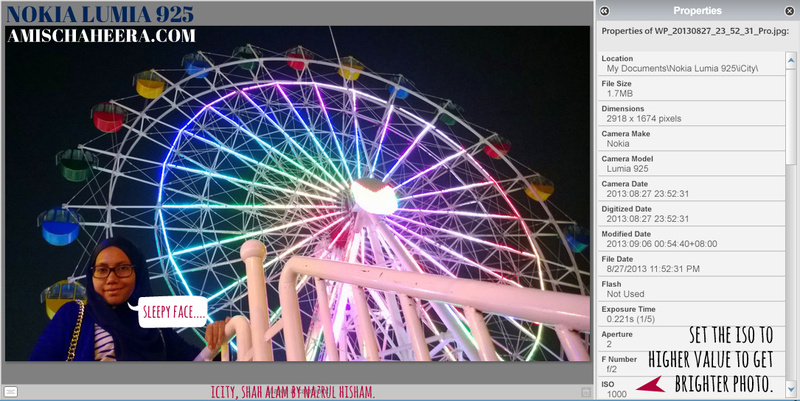 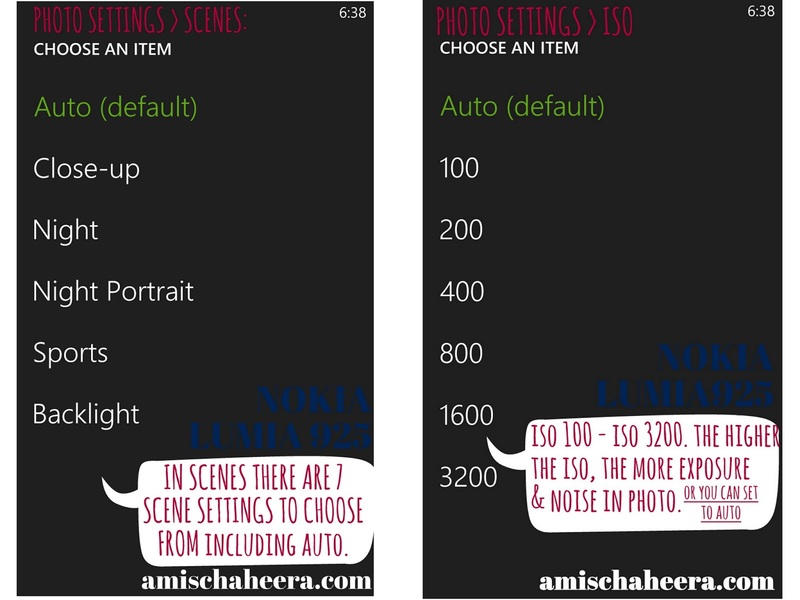 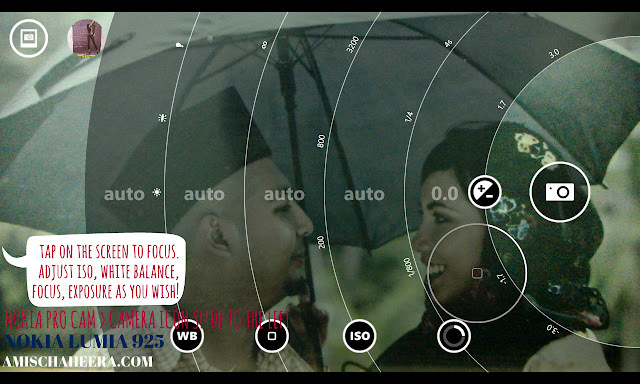 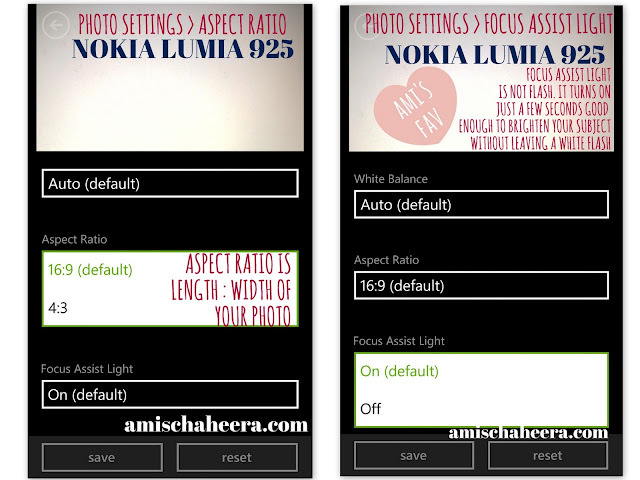 I've installed a number of camera/photo apps into my Lumia 925, upon recommendation of the Nokia Store itself. 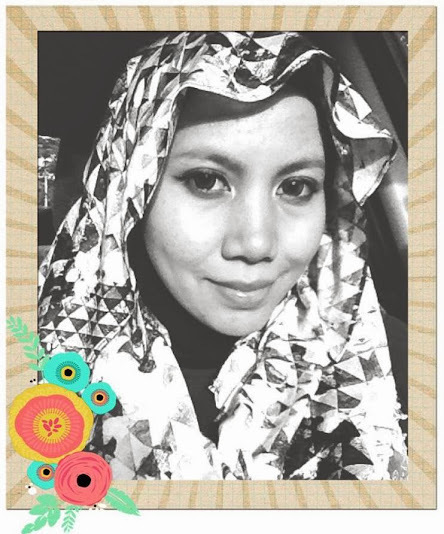 Let's choose SophieLens for NOKIA! 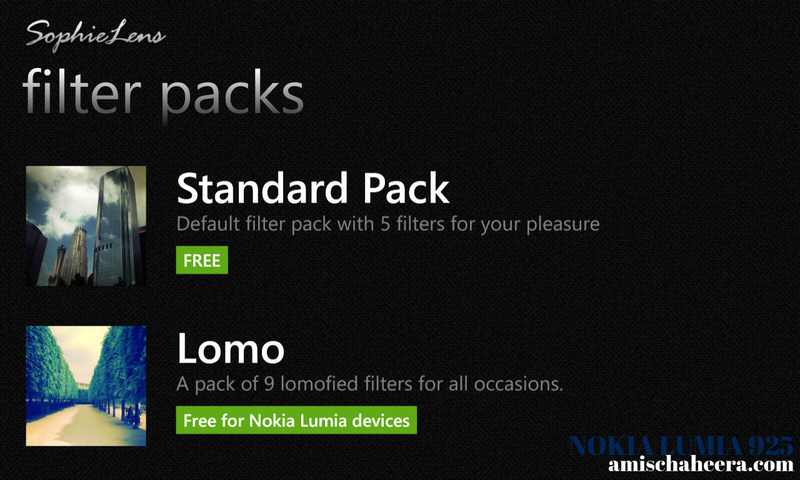 In the store, as usual you can make purchase of other filter packs provided. Now that's something I'm familiar of! Cool, huh? 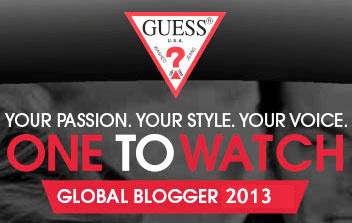 You ain't seen NOTHING yet! 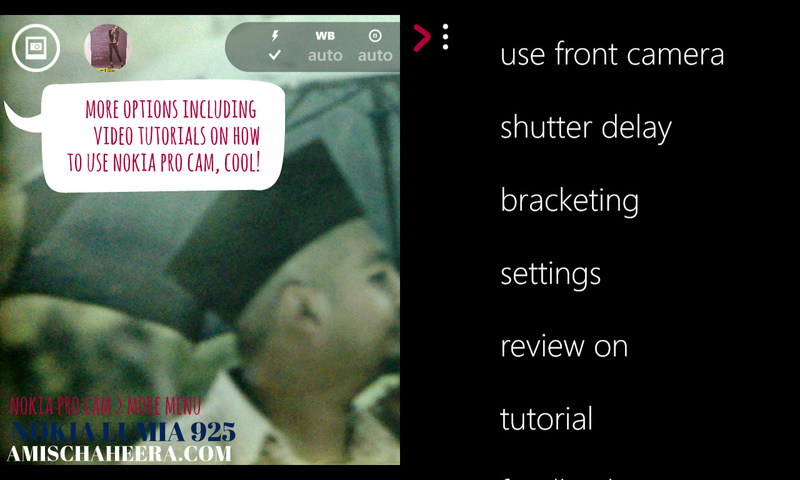 After a few days, I learned that there's another camera which is PRO CAM. 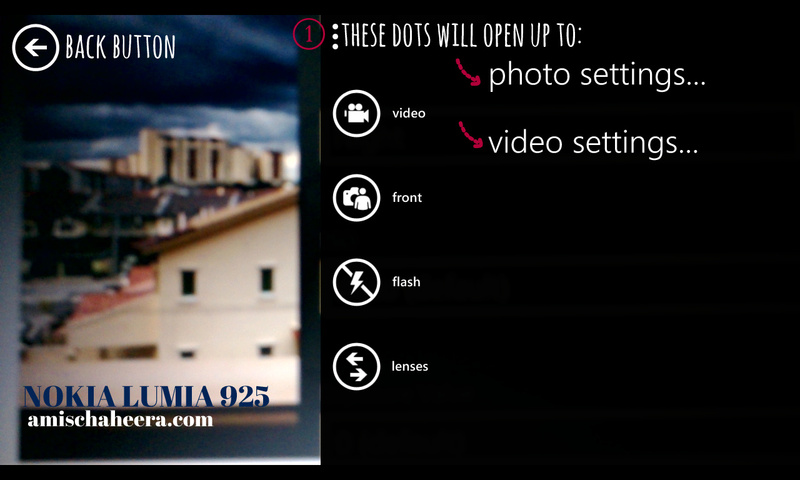 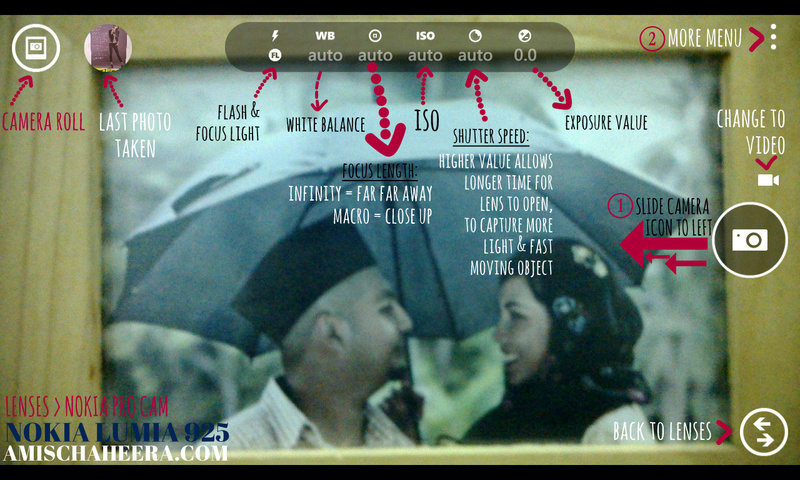 You're gonna love this feature if you love playing with camera! This is actually a music video of Rihanna and some guy which is playing on TV while I capture it..
Intrigued? You haven't even heard the price yet.. For a such an amazing device that captures spectacular photos in bright & low light photography, easy to navigate operating system and not to mention sleek & modern body design, I would've guess it's price to be above RM2k, but hey boy was I wrong! 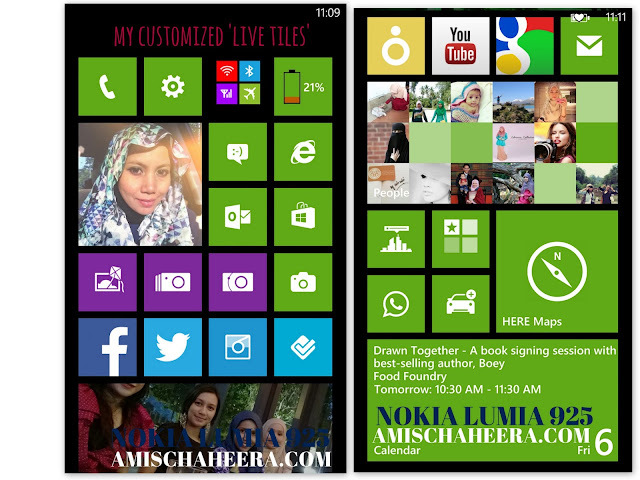 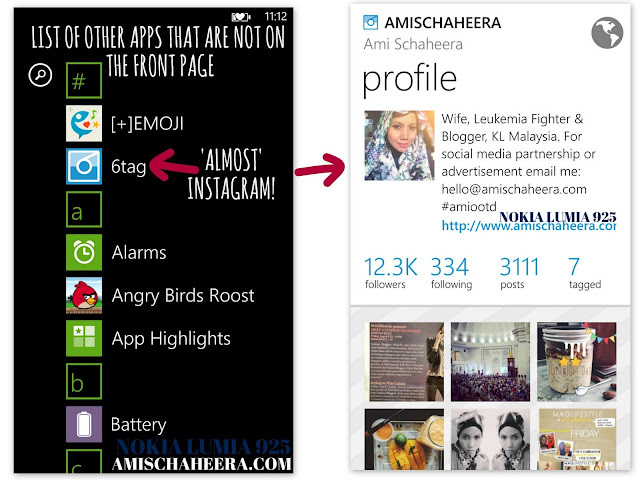 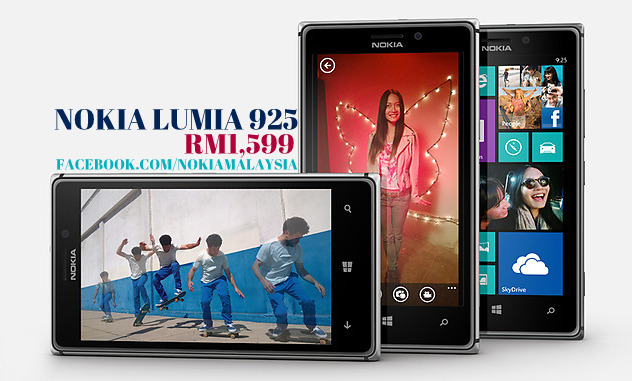 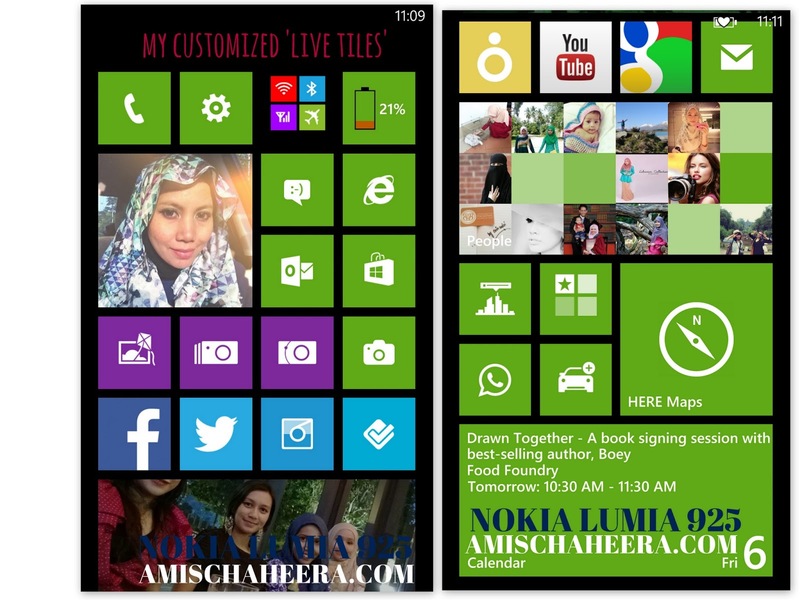 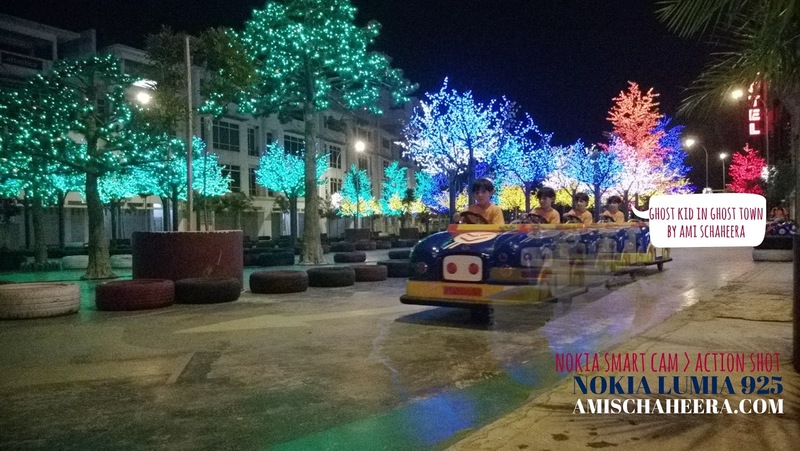 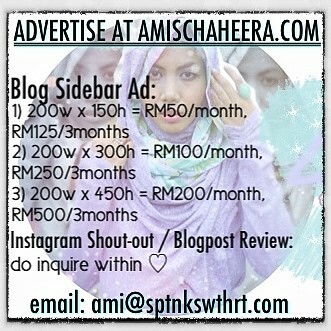 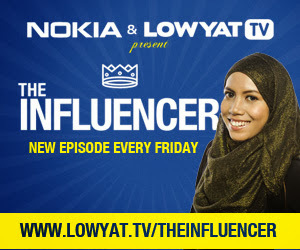 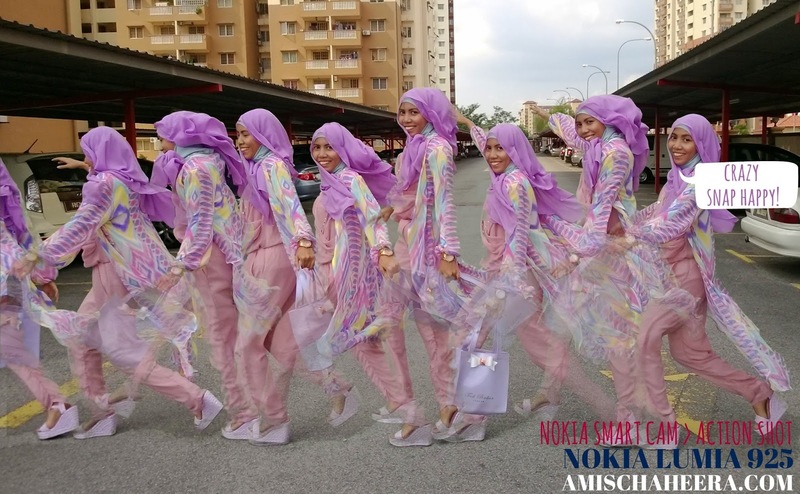 Head over to facebook.com/NokiaMalaysia for more info on how to get one!